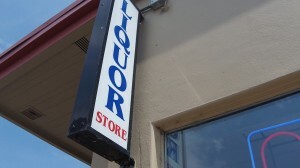 » Liquor initiatives: What price? The price of liquor is one point to consider in proposed initiatives. Would liquor cost more or less in Oregon if the state gave up its monopoly on selling the stuff? Experience in Washington state says that with privatization, the price goes up. But there seems to be some confusion on that point, stirred up by a story in the Salem newspaper a few days ago. “State officials”? The only state official quoted in the version that appeared in Albany was Rob Patridge, chairman of the Oregon Liquor Control Commission, and he said nothing like what the lead claimed. Who needs projections anyway? 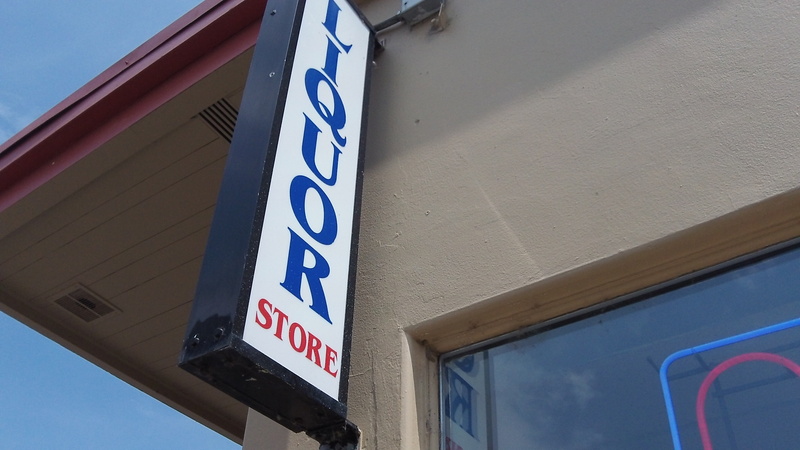 After Washington voters ended that state’s liquor monopoly in 2011, prices shot up so much that Washington customers near the state line drove over to Oregon to buy liquor at the state stores. The AP said that Washington prices have come down but remain somewhat higher than before privatization took place. A large portion of Washington’s price increase was TAX imposed on the purchasers by the lawmakers as a retaliatory measure for removing the state from the liquor RETAIL business. The state doesn’t like it when the voters wrest any of their control from them. I am generally pretty libertarian in my views, which translates into a socially liberally but economically conservative point of view on issues. However, I also am a bit old fashioned some times, and for this reason I support the current system, just as I support our antiquated gas stations which forbid self pumping. While they go against my basic beliefs, they have two huge things going for them: 1) the current system provides more jobs and 2) the cost (of gas or liquor) would not go down and the consumer would not benefit financially if the system were changed.